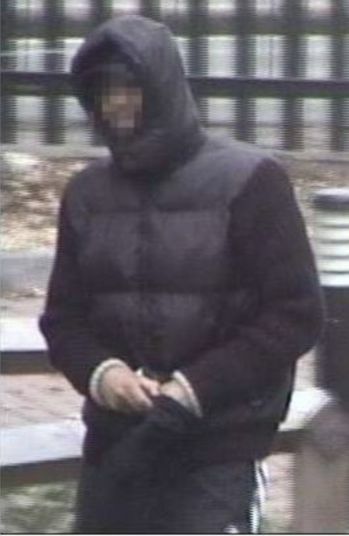 Criminals are learning fast that there is a new camera being deployed for crime detection and prevention for Town Centre Regeneration. A camera that actually delivers the strongest long-term deterrent by significantly increasing the chances of criminals being caught red-handed. One of the London authorities to realize the power of Viseum’s Panoramic Security Camera is the London Borough of Richmond-upon-Thames, who report the Viseum IMC was an almost instant success in clearing up trouble in their reported crime hotspots. In Richmond, the borough’s first Viseum IMC captured high-quality evidence from over 150m away This was of criminals preparing themselves for a ‘day’s work’ by putting on the tools of their trade – the hoods and gloves they would then use to try and commit crime anonymously. This is just one of the scenarios where the Viseum IMC really comes into its own. Elsewhere, the Viseum IMC has also killed antisocial behaviour problems stone dead. It has immediately had the effect of making criminals realize they were actually being watched, and making the general public realize they were actually being protected – unlike previous technologies which often prove so ineffective that criminals all but disregard them. 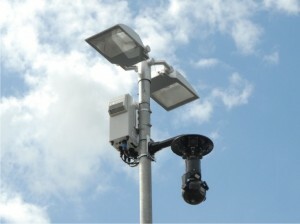 Most open space PTZ Cameras have already exceeded their life expectancy and in any case, through cost and lack of resources, most of these are pointing the wrong way when crimes occur. Viseum presents an unparalleled value for money offering for customers to stay on top of all their camera installations. This is being achieved by replacing or upgrading PTZ Cameras to become IMCs, which in turn enables control room staff to spend their time most effectively, maximizes overall efficiencies and enables a much more viable solution for CCTV scheme expansion. Now it’s possible for everyone to be tuned in to the power of the Viseum IMC and to have well-managed schemes in operation. 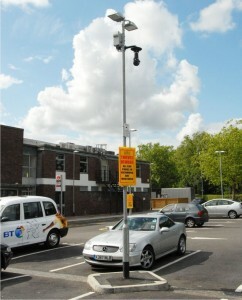 Local authorities and law enforcement agencies can view real footage at www.viseum.co.uk, as well as connecting to a real-time live camera demonstration, and pre-register for forthcoming technology events.